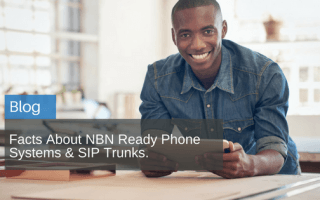 What do SIP trunk plans have to do with the NBN? 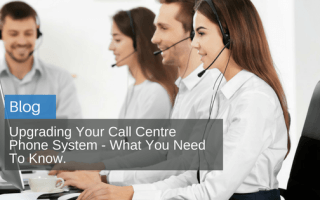 We’ve outlined a few things that people may not know about SIP trunk plans and call rates, and VOIP bundle plans for business. 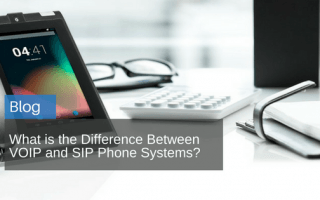 Although VOIP and SIP are part of business phone systems, they are actually two completely different species. 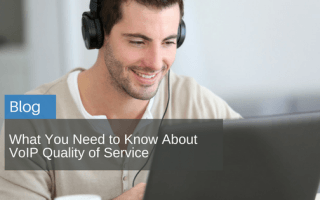 In this article, we have compiled a list so you can determine the difference between VOIP and SIP. 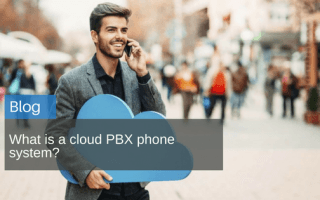 To get you started we’ve pieced together some details outlining a PBX phone system – complicated jargon left at the door. 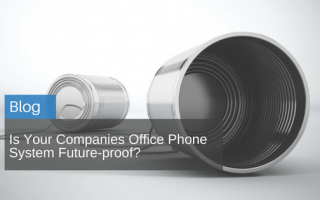 Is Your Companies Office Phone System Future-proof? 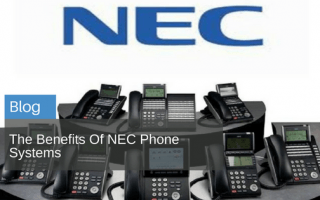 Now that the future of business telephone systems is here, have you considered the future of your companies communication and technology yet? 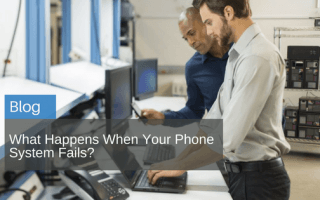 In this article, we have listed some considerations to help you get started on making a self-assessment for your business. 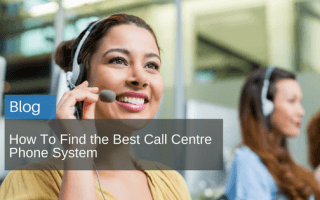 What should you really look for when you are considering an upgrade to your call centre phone system? Read on to find out. 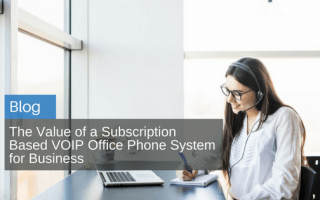 Subscription based VOIP office phone systems could make sense and offer attractive savings to your business budget.